Benoit Giquel the Scientific Outreach Manager for Europe at Addgene. Based in the UK, he is helping raising awareness about Addgene in Europe by visiting scientists and attending conferences. Expert in immunology, he is also interested in genome editing and fluorescent-based techniques. 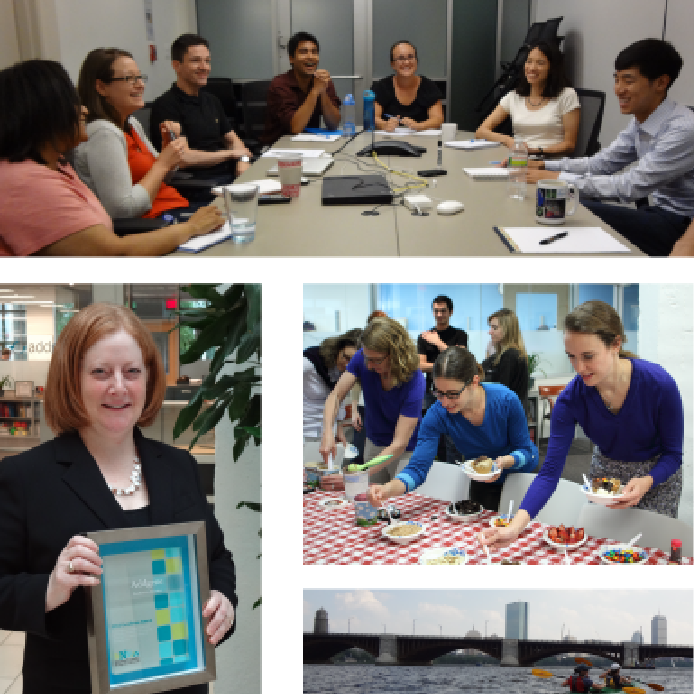 Outside his duties at Addgene, he likes running, cooking, and playing music. You can follow him on twitter @bengiquel. Before being adapted by scientists to edit the genome of virtually any organisms on this planet, CRISPR-Cas systems were merely adaptive immune systems that provide bacteria protection against infectious agents. Several enzymes behind this immunity have already been discovered and studied but it is only the tip of the iceberg as it has been predicted that many others are still unknown. 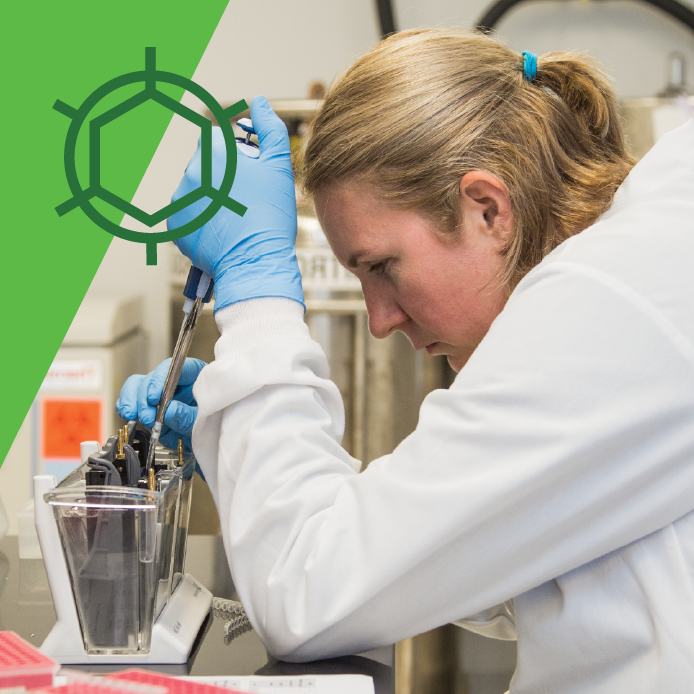 In this quest to discover new and maybe more efficient Cas systems, Jennifer Doudna’s lab analyzed metagenomic datasets to try to determine whether simpler and maybe smaller Cas systems could exist in nature. The central nervous system (CNS) orchestrates complex processes enabling organisms to control their movements and behavior. These functions and others are controlled by collections of neurons that are intricately wired into circuits through synaptic connections (Shepherd, 2004). 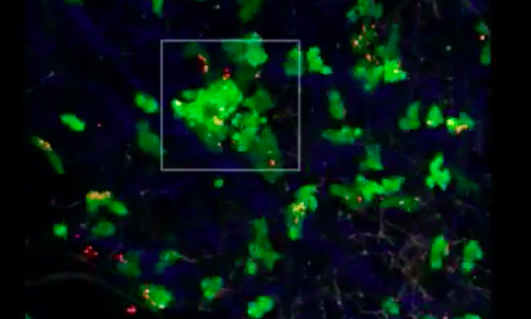 Understanding the structure and function of these neural circuits is essential for neuroscience research. The use of genetic tools for visualizing and perturbing circuits together with the development of methodologies to deliver genes to the CNS have recently made it much easier to map these neuronal networks. In complex metazoans, rapid cell division and large scale cell mobility are essential processes during embryonic development. These are required for a growing organism to make the complicated transition from a clump of cells to a fully differentiated body. In contrast, these dynamic processes are largely absent in adult organisms, where tissues structures are more stable and local movements predominate (e.g. a basal progenitor cell migrating to the epithelium). At this stage, only cells from the immune system show wide scale mobility with movement from the bone marrow and other lymphoid organs to specific tissues where they can scan for any signs of danger. 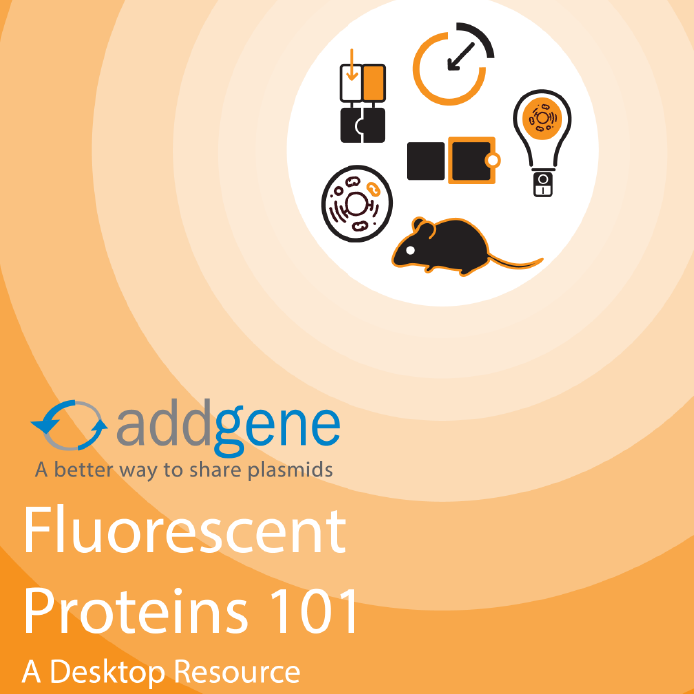 In this post we’ll focus on how fluorescent proteins can and have been used to monitor cellular movements in the immune system. 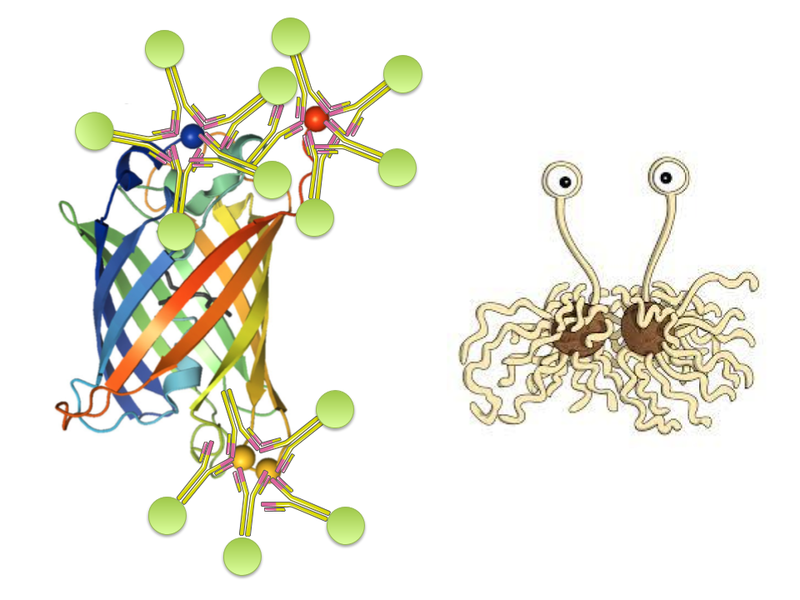 The techniques used here could be adapted to studying other systems in which there is large scale cellular movement throughout an organism. 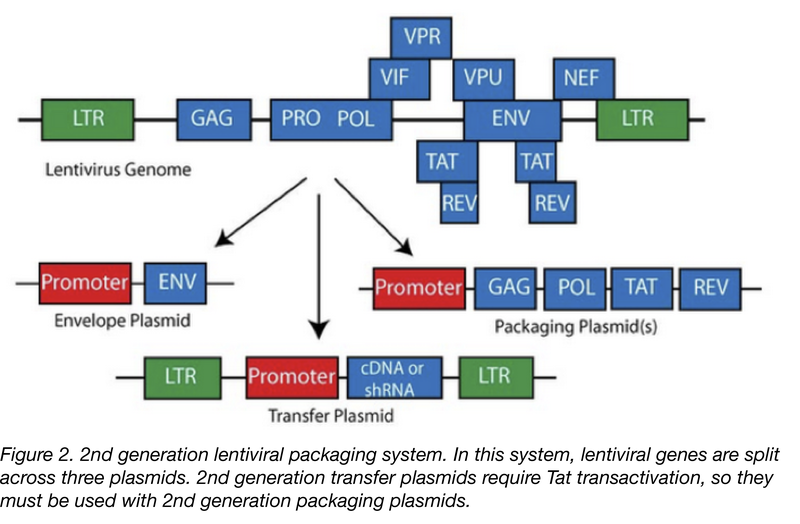 If you are interested in using lentiviral vectors to introduce your favourite gene into your favourite cell line or into primary cells, this blog article will give you some tips to plan your experiment using the lentiviral vector system. Viral vectors have been increasingly popular in fundamental and applied research since their first use in the early 90’s to genetically modify primary cells. Amongst the different vectors used, lentiviral vector constructs have proven very useful due to their ability to infect both dividing and non-dividing cells, including stem cells. These properties make lentiviral vectors fantastic options for delivering shRNA, CRISPR/Cas9 components, and fluorescent sensors. One of the most powerful strategies to investigate a gene's function is to inactivate, or "knockout", the gene by replacing it or disrupting it with an piece of DNA designed in the lab. 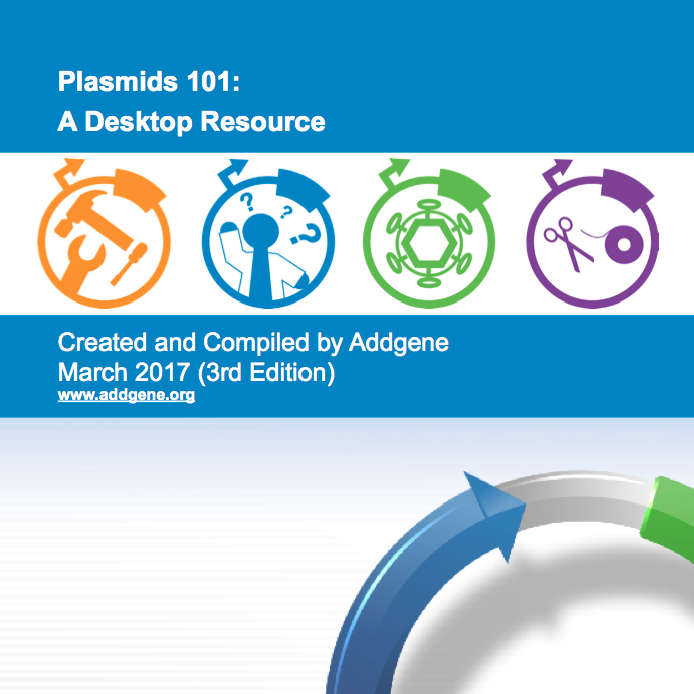 Specially constructed plasmids can be used to replace genes in yeast, mice, or Drosophila through homologous recombination. The concept is simple: deliver a template with a modified version of the targeted sequence to the cell which will recombine the template with the endogenous gene. Here, we'll describe the techniques and the plasmids used to inactivate specific genes in mammalian cells. 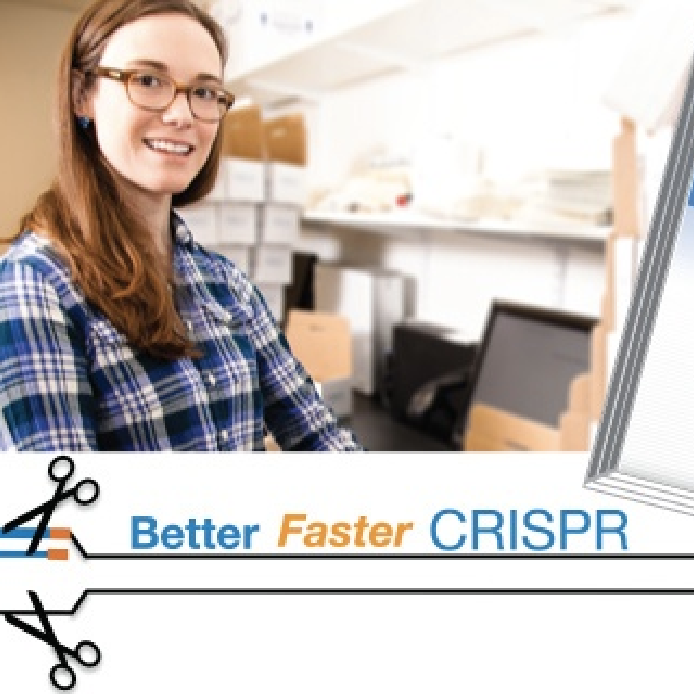 Despite the popularity of CRISPR-based knockout/knock-in systems, these systems remain valuable, especially in cases where CRISPR cannot be used (e.g. there are no suitable PAM sequences nearby or your gene of interest is difficult to target specifically with a gRNA). Be sure to keep these techniques in mind when choosing a knockout strategy!